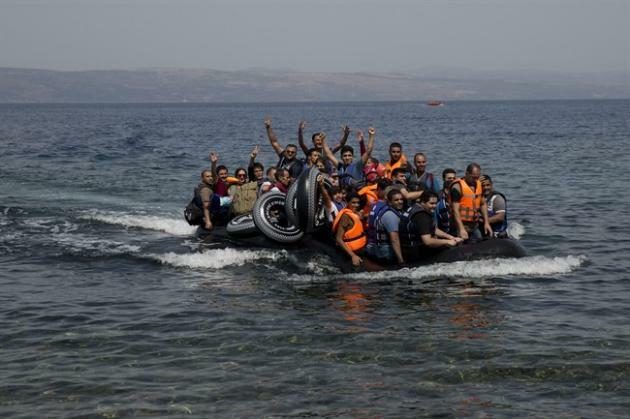 FARAGE: EUROPE MUST BE MAD IN NOT STOPPING THESE BOATS……. – The Tundra Tabloids……. FARAGE: EUROPE MUST BE MAD IN NOT STOPPING THESE BOATS……. They are mad, but they plod on nonetheless. EU Commission President Jean Claude Juncker has today delivered his “State of the Union” speech – an annual address to the European Parliament which attempts to portray the unelected bureaucrat as a figure in the style of the U.S. President. But during his speech, UKIP leader Nigel Farage heckled the EU leader, saying that the EU must be “mad” not to stop the boats and therefore stop more deaths. 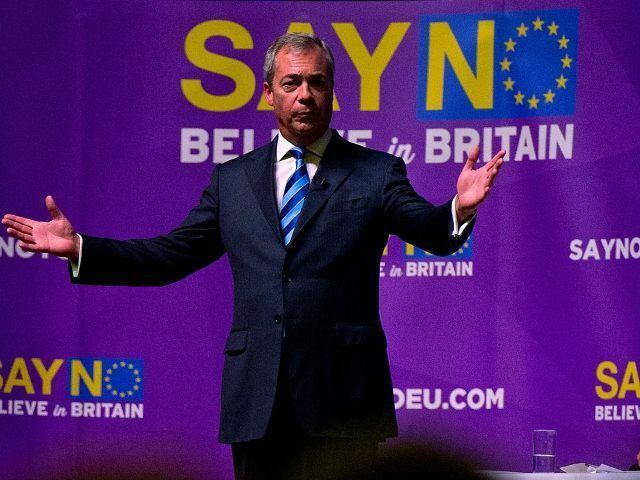 Although the entirety of the liberal-left, establishment media, and EU has swung behind the idea of welcoming millions of migrants into Europe over the next few years, Mr Farage cited the strategy employed by Australia’s Tony Abbott, as explained here on Breitbart London, which not only stopped the boats, but stopped more deaths occuring as a result of illegal attempts at migration. But Mr Juncker, according to the BBC and Sky News lashed out at Mr Farage, explaining that his views which are offered on behalf of the British electorate of the South East region who have repeatedly elected Mr Farage to represent them since 1999, are “worthless”. Mr Juncker’s mean-spirited remarks came moments after the UKIP leader was himself heckled while delivering his speech from the front bench in Strasbourg. Previous Post Previous Post DIANA NAILS IT: “WOULDN’T A WALL LOOK GREAT AT THE SERBO-HUNGARIAN BORDER”……? Next Post Next Post MEN’S BARBER SHOP FINED $750 FOR NOT SERVICING WOMEN…….